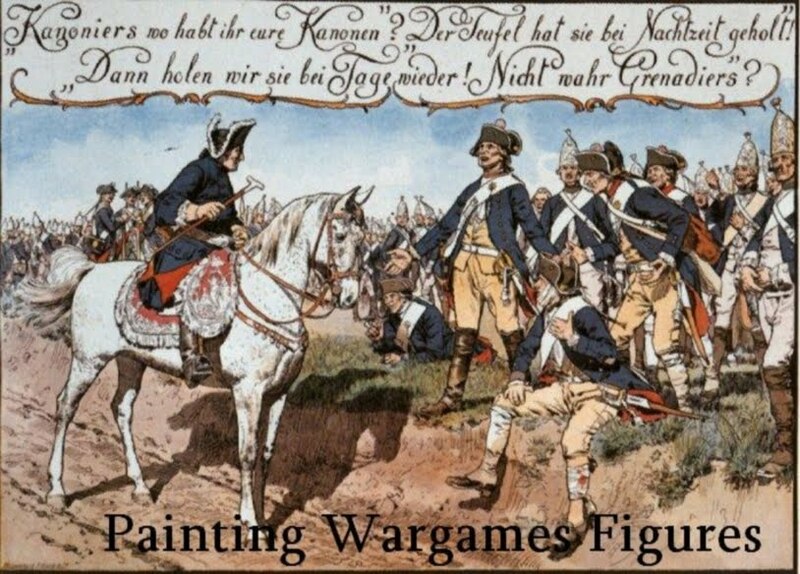 In 1759, von Glasenapp, who had been in Prussian service, offered his services to the duke of Württemberg who was trying to hire light troops. 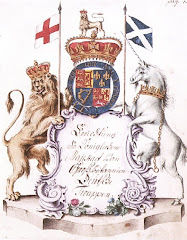 On February 27, 1760, they came to an agreement and he then raised a squadron of 158 hussars on his estate at Holtmuhl. The unit was disbanded on February 7 1761 when the duke of Württemberg retired from the war. Soon afterward, the entire unit entered Prussian service as Glasenapp light dragoons. Splendid cavalry, excellent paint job and great sculpts! Love, love, love all of the various units of Freihusaren! Yours look terrific.